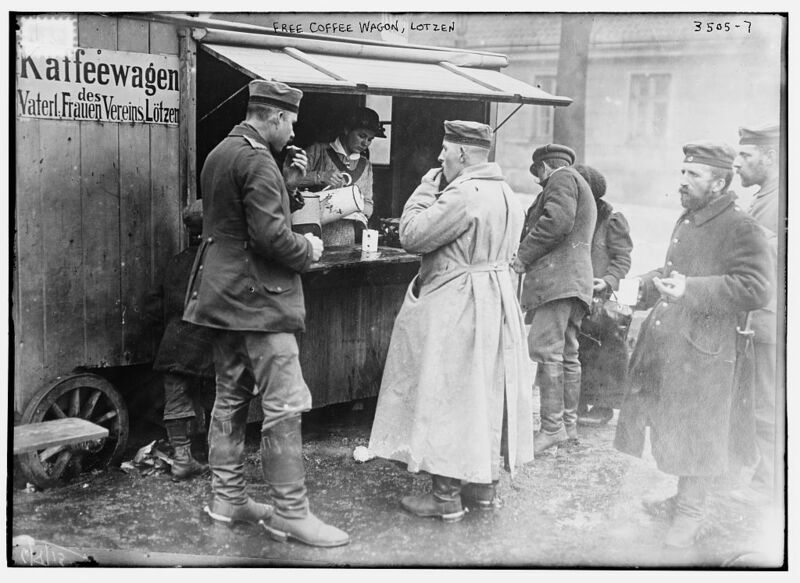 For as long as anyone can remember, soldiers have cherished a fresh, hot cup of coffee in camps and on the march. 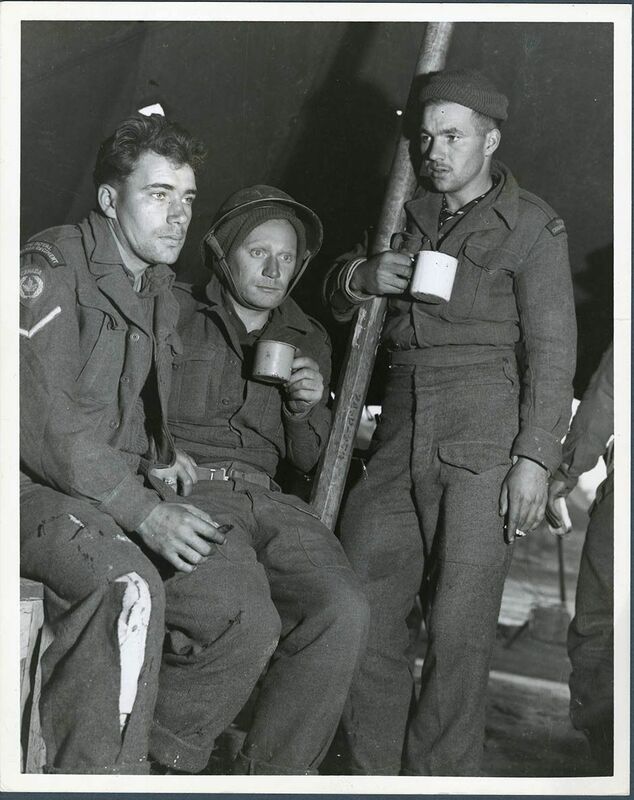 Their food wasn’t always gourmet and rations small, so having coffee on-hand was always a blessing. Typically grounds were placed in a pot with water and brought to a boil over a fire. The grounds needed to be strained from the mixture, using a piece of cloth or grain. The drink was usually prepared black and “strong enough to float an iron wedge,” according to F.Y. Hedley of the 32nd Illinois, but soldiers would prepare with sugar whenever available. This image’s caption noted that these Canadian soldier’s expressions iterate the “thousand yard stare.” Which was a WW1 term that noted the dazed look on men emerging from the psychological stress of battle. Today, our hearts and thoughts are with the brave men and women who have fought for our values and freedom. We’ll be brewing this cup in memory of those we’ve lost and with endless gratitude for those who survived.